So someone just showed you his or her spanking new Lenovo mobile handset that too with 4 GB RAM? That's alright, but something did seem odd to you, and that is the price of the handset. 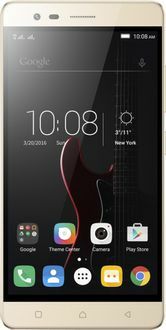 It did strike a wrong note in your ears, and since you too are looking for a similar handset, you want to buy it at the correct price. Now where to head to for a solution, except for our site named MySmartPrice. Yes, absolutely! Just head to our site and be spoilt for choices with everything under the roof from electronics to fashion to lifestyle products that too at the best of prices and linking reputed seller names. And brands like Lenovo surely get the worth that is due to their repute by eliminating the chances of fraudulent retailers overpricing their items. It is we, who ensure customers are never misled. 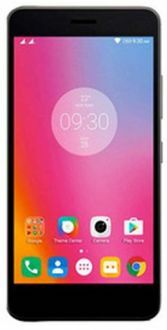 For instance, a quick search on our site for an under 20,000 INR Lenovo 4 GB RAM mobile can present you with the model of Lenovo Vibe K5 Note at 64 GB. 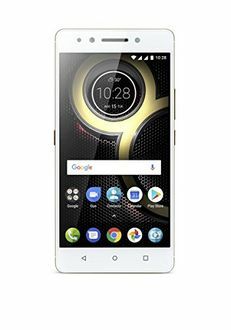 The 12,999 INR priced mobile runs the Android 6.0 Marshmallow platform that too assisted with a 5.5-inch display. The camera at the rear is 13 MP while the front is 8 MP.